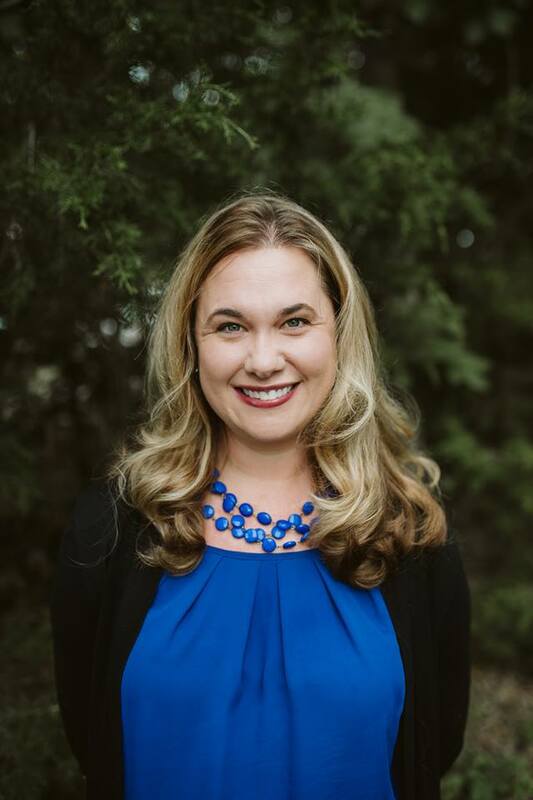 "Parents Supporting Parents at Bringing Therapy Home"
As a parent or caregiver of a child with special needs, it’s not uncommon to need support, emotionally and educationally. Bringing Therapy Home has an answer to that need. 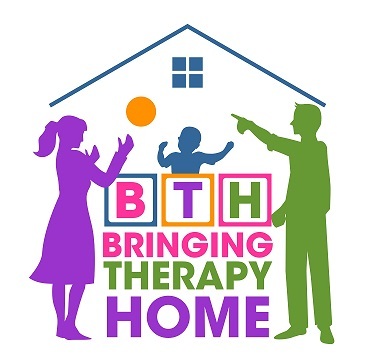 We are pleased to announce Parents Supporting Parents at Bringing Therapy Home. This will be a peer-to-peer group, giving you time to talk with and listen to other parents or caregivers in a group that is non-threatening and supportive. With members’ input, we will also plan to have an educational component in the future covering topics that are important to you and your child. Don’t worry if you can’t make every meeting. Signing up for this meeting does not require future attendance. This is will be a safe place to meet and gain support as you need it. We meet on the 2nd Tuesday from 7-8:30pm at Bringing Therapy Home (13469 Switzer Road Overland Park, Kansas 66213) in the gross motor movement room. Your child does not need to receive services from Bringing Therapy Home to attend the meeting. We have a few adult-sized chairs, so if possible, please bring a folding chair for yourself.